Savour that silky flat white, because your daily coffee ritual is under threat. We don’t mean to be alarmist, but it’s predicted the world will run out of coffee by 2050 if we don’t find a more sustainable way to grow the beans we’ve come to rely on. He says that in 2012 coffee producers in El Salvador saw an 80 per cent loss in the country’s coffee crop due to leaf rust – a problem that’s perpetuated by the lack of diversity in coffee varieties around the world. Did you know there are only 52 coffee varieties globally, compared to the 600 varieties of watermelon? 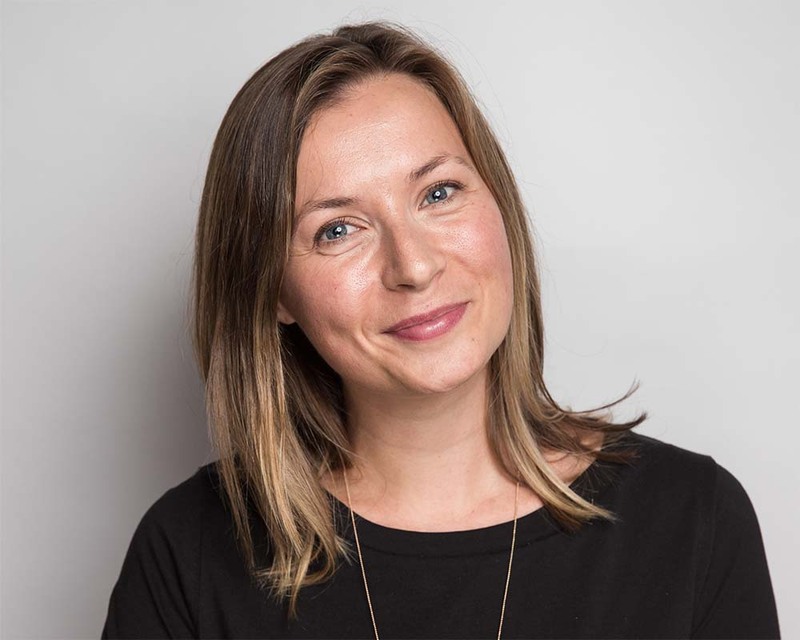 Working to find a solution is Sydney roaster Single O, who has joined forces with World Coffee Research to launch a project called ‘No Death to Coffee’. Single O’s Wendy De Jong has been following the trials of new climate-resilient coffee since the first trees were planted in Central and South America. And now Single O is the first roaster in Australia to import a full container of these “future-friendly” beans. Better yet, Sydneysiders will be the first in the world to try these varieties from Monday October 15. Single origin coffee ‘Starmaya’, from Guadalupe Zajú, Mexico, has the superpower of having a higher yield for farmers, a resistance to leaf rust and it can be grown at various altitudes. It's a much better deal for farmers – they’re calling it a game changer. 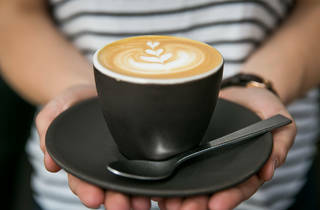 You’ll be able to buy ‘Starmaya’ (which has a fresh, acidic taste with a buttery finish) at their Surry Hills, CBD and Carriageworks cafés for the usual price of your coffee order. You can also buy packs to take home from their online store from $15 for a 250g bag, and try non-single origin varieties Marsellesa and Centroamericano – also grown in Mexico, but with creamier, honey flavours (the ‘Killerbee’ blend) or bittersweet chocolate finish (the ‘Paradox’ blend), beans with a tolerance against coffee berry disease, a fungus that’s affecting crops worldwide. If you care about your environmental impact, as well as the cost of Australia’s $2 billion coffee habit on farmers and producers around the world, it’s well worth thinking about what’s in your cup. 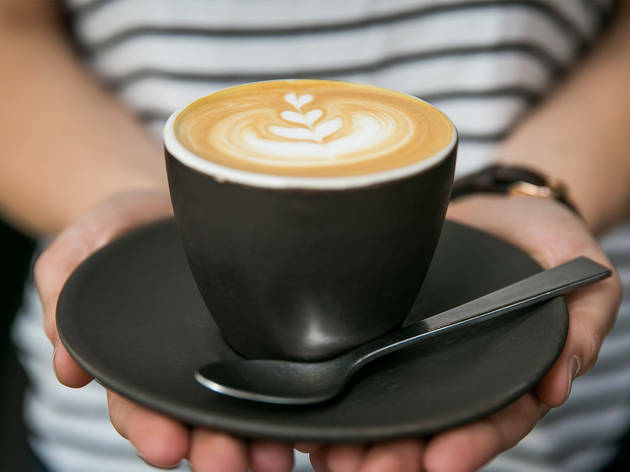 The Starmaya variety isn’t going to change our coffee industry overnight, but it may start a conversation that could buy ourselves more time with our beloved flat white. Find out more about Single O’s No Death to Coffee campaign. Need a fix? This is your guide to the 50 best Sydney cafés.